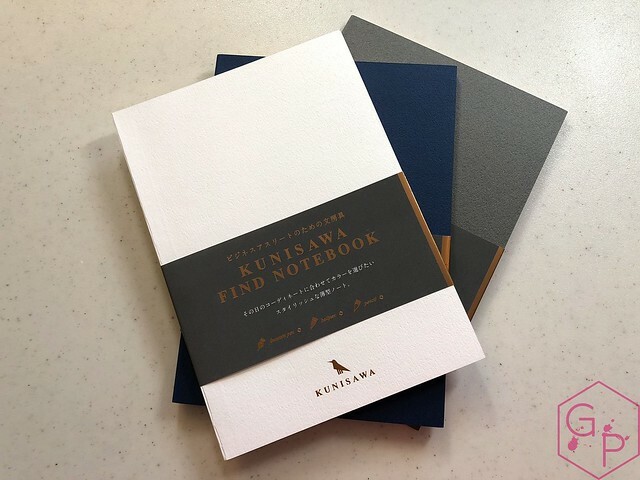 Thank you to Kunisawa for sending this stack of assorted notebooks and notepads for a review! I did an unboxing video of the entire stack on YouTube. If you have not seen it, you can click here to check it out! 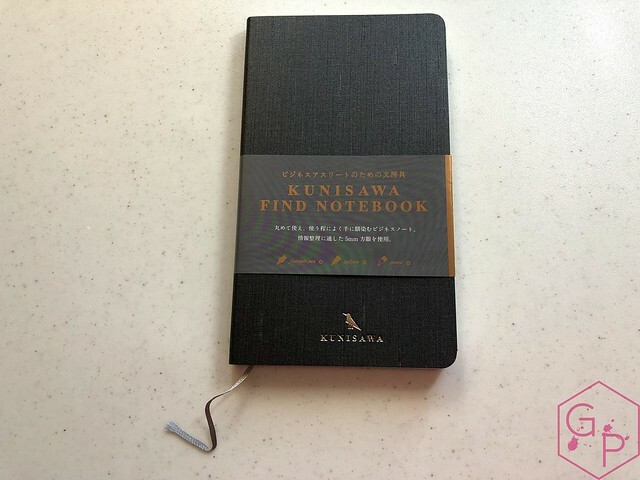 Kunisawa notebooks are a Japanese stationery line. 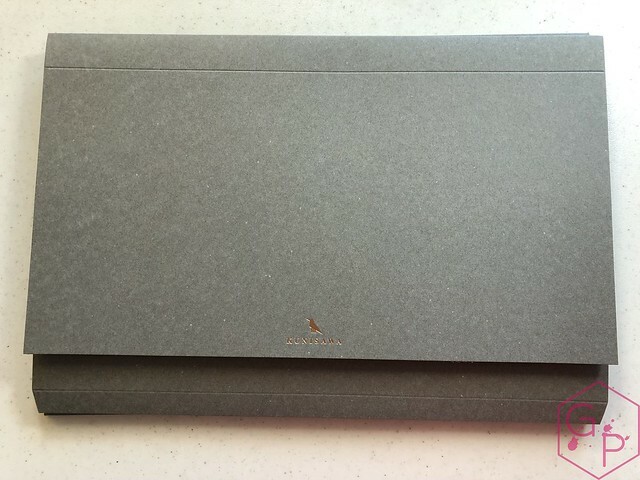 All the notebooks feature the same "OK Foolscap" paper, hand bound work, and foiled logos. Classy, elegant. Stationery for business athletes. A prestigious stationery brand for elite business performers. 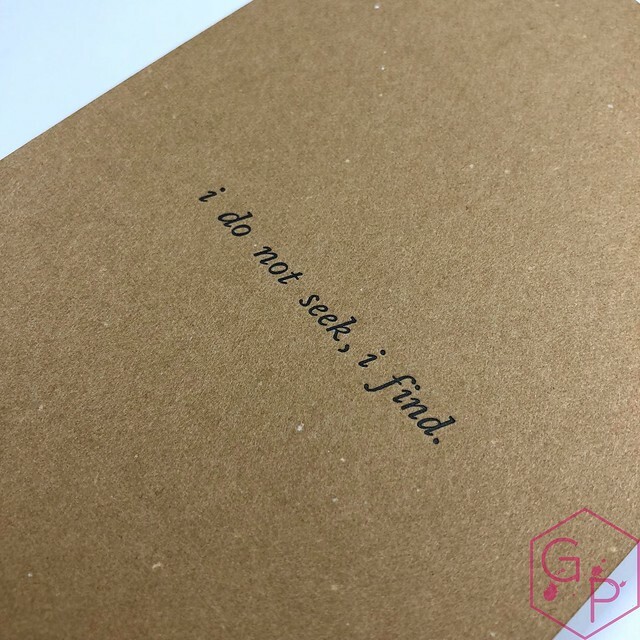 Motto: "i do not seek. i find." 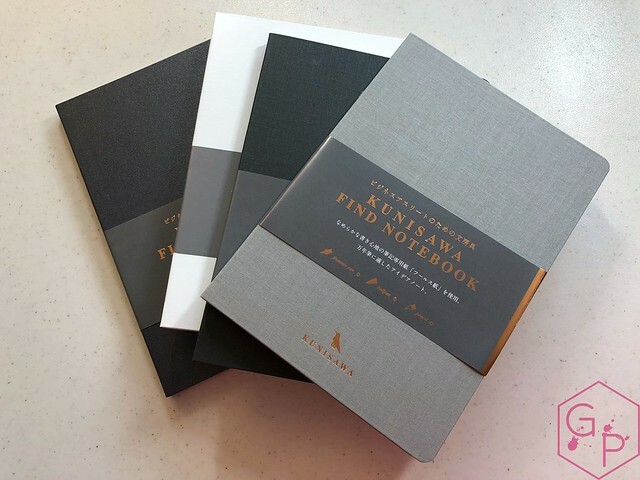 Each notebook/notepad is packaged in a plastic sleeve. I'm not thrilled about so much plastic - I would love to see a recycled and recyclable/compostable sleeve instead of so much plastic. The plastic does protect the pristine appearance of each item, though. Mixed feelings. Each item has a gorgeous and very elegant belly band. They all share the same theme so all the items look beautiful together. 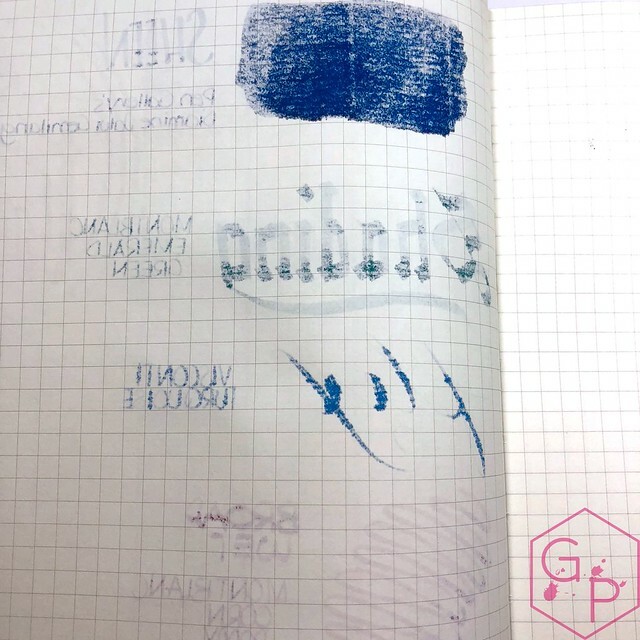 It has details like the name of the item, measurements, ruling information, and there are three logos that depict the paper can be used with fountain pens, pencils, and pencils. The packaging is simple and the presentation is very clean and classic. It gives me that prestigious feeling they were striving for. 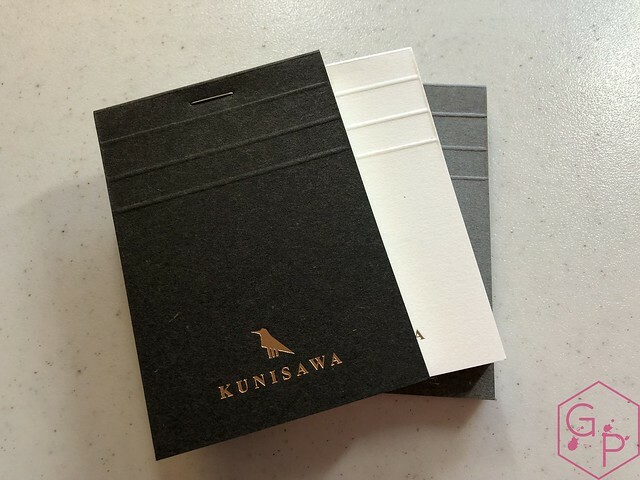 I love the colors Kunisawa has selected for their covers and how well they match, I love the copper edges and the foiled logo, and the entire presentation feels so noble and elegant. 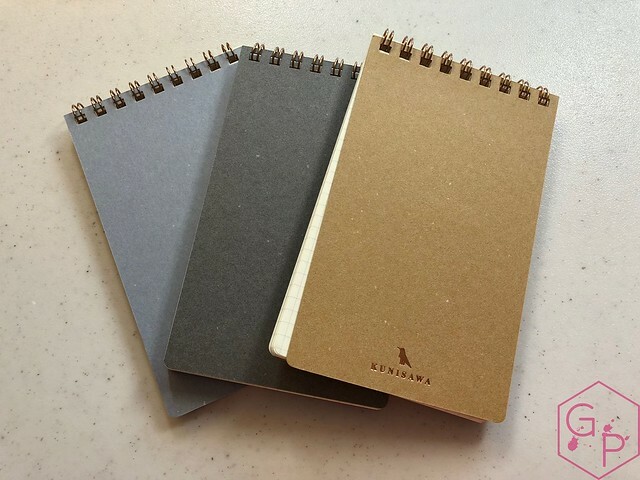 I really like the design behind these notebooks and notepads. There is something for everyone! 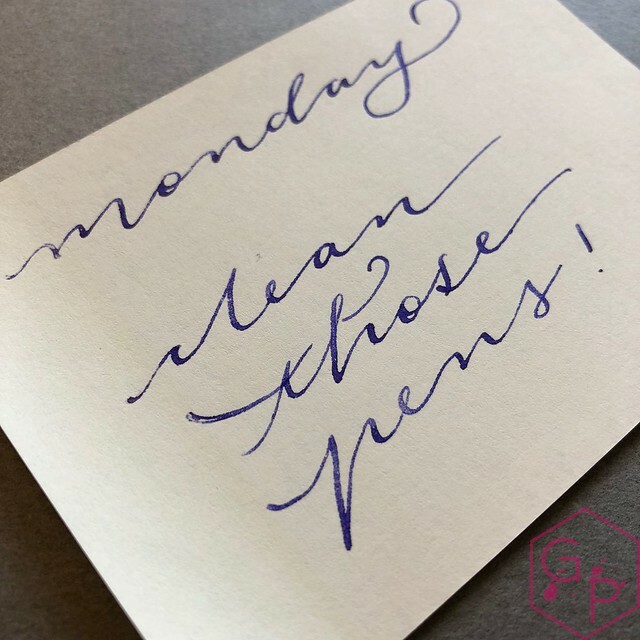 Perhaps you are looking for a sticky note? Hate coiled bindings? Love coiled bindings? 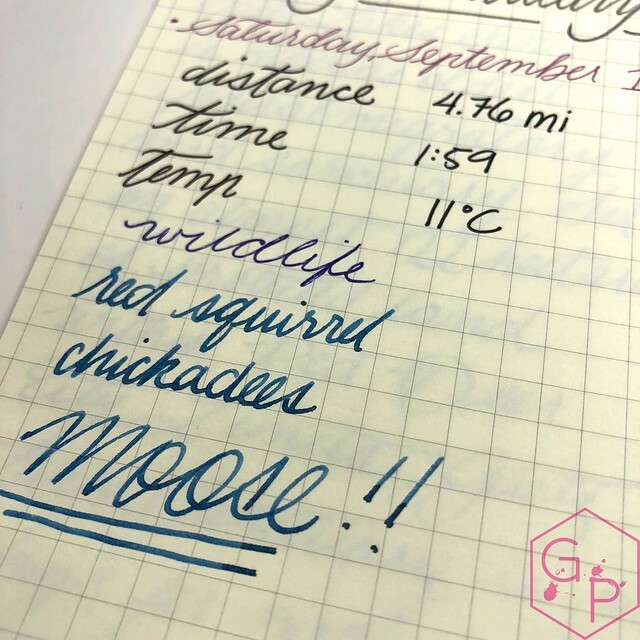 Need a reporter's notebook? It's all there. The major downside is the ruling options are quite limited - 5 mm graph, 2.5 mm graph, or blank sticky notes. That's all. I'm not wild about the 2.5 mm graph. 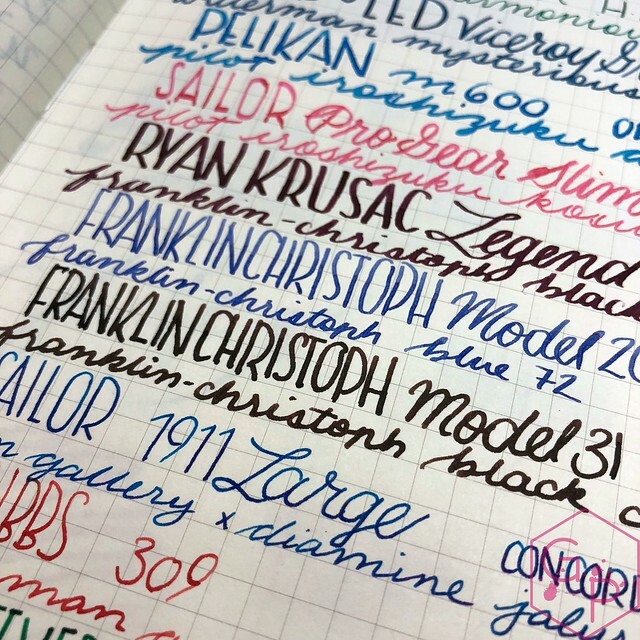 I prefer dots, blank, grid, then lined, and I favour the 5 mm size. 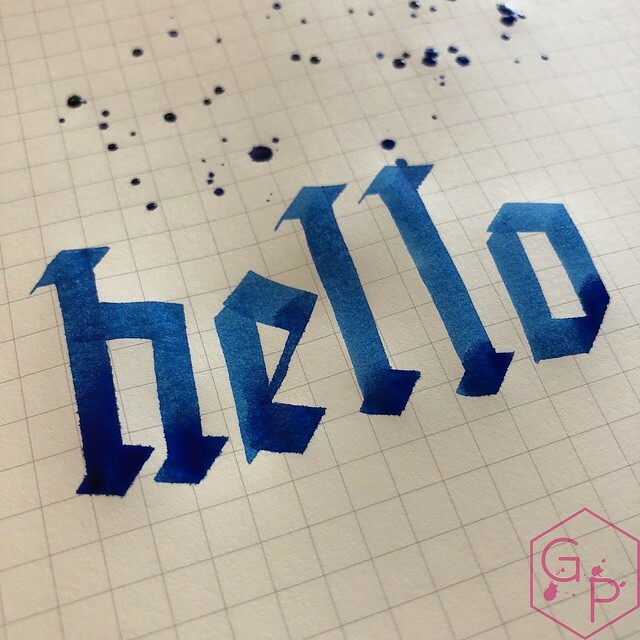 These notebooks will work for those of you who love graph rulings! 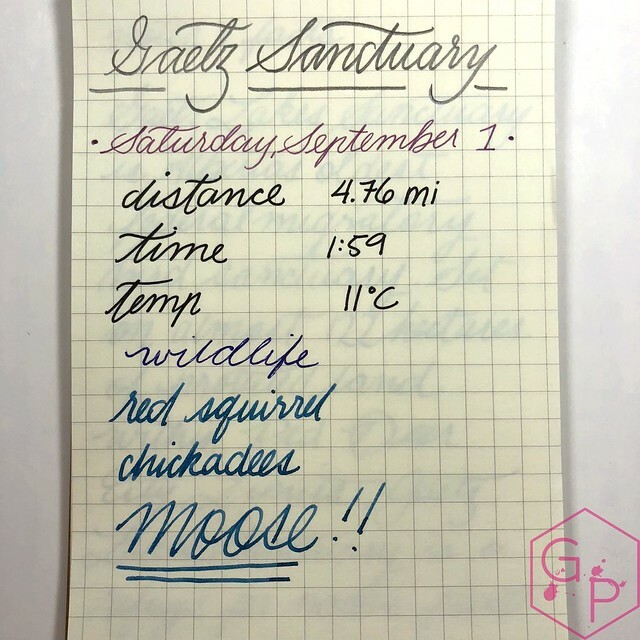 The notebooks feel good in the hand and in use. They are available in practical, portable, convenient sizes. They open easily, lie flat, and are quite robust. The chipboard/cardstock covers hold up well to use. 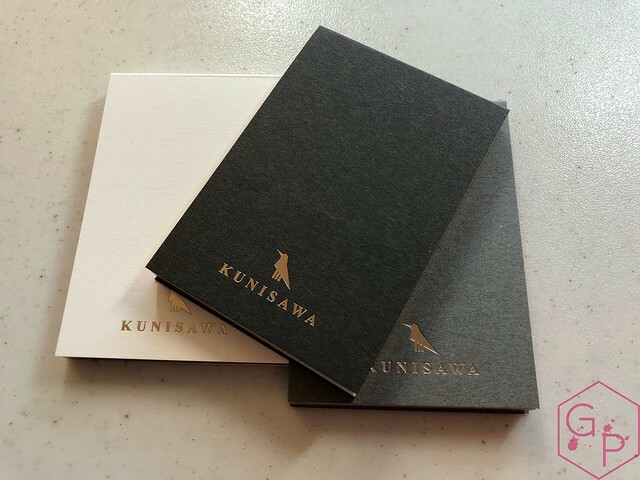 The paper is thick enough that it does not get wrinkled or dog-eared easily, and the designs are compact in that the paper is flush with the covers. The bindings are great because either you can flip the pages with the coils - and they don't catch - or you can just fold them over for the glued bindings. The coiled binding does not squish easily and it's not excessively large that it makes the notebook feel bulky. The glued bindings hold up well and I have not had any pages falling out, even when I have cracked the spine or folded the pages under the book. Each notebook serves a purpose. 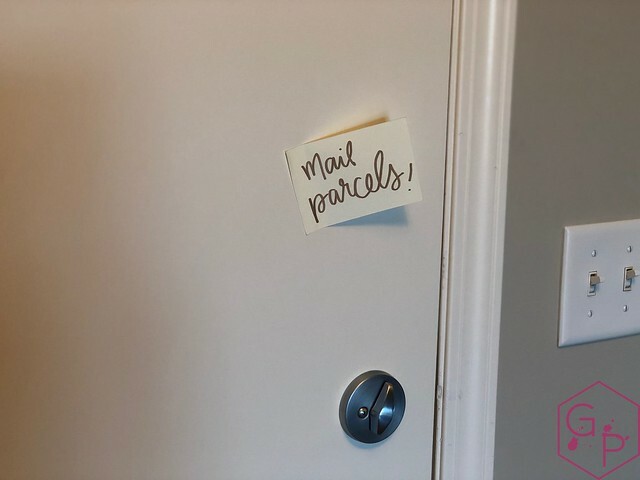 Sticky notes are obvious. The little memo blocks are so portable - they fit in a back pocket or a bag for easy use. I keep one in my hiking bag just in case! The reporter pad has covers that are firm enough to hold in your hand and write on-the-go. The A5 notebooks can fit in a lot of journal covers and the Smart notebook has a great size for a Fauxdori. None are so thick that they feel bulky. The sticky notes are quite sticky for the first use but cannot be reused very easily. They feel a little waxy but still tolerate fountain pens. 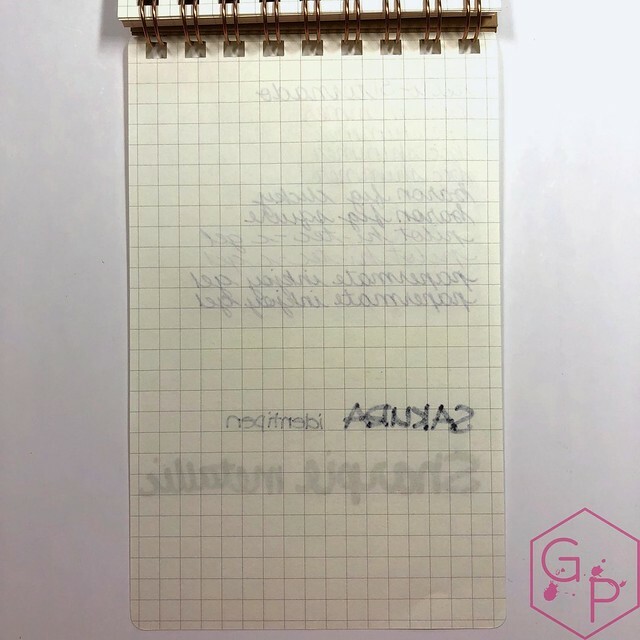 There is a strip across the top where the adhesive from the previous sticky messes up how your writing instrument will perform so just leave that part out when you're writing. 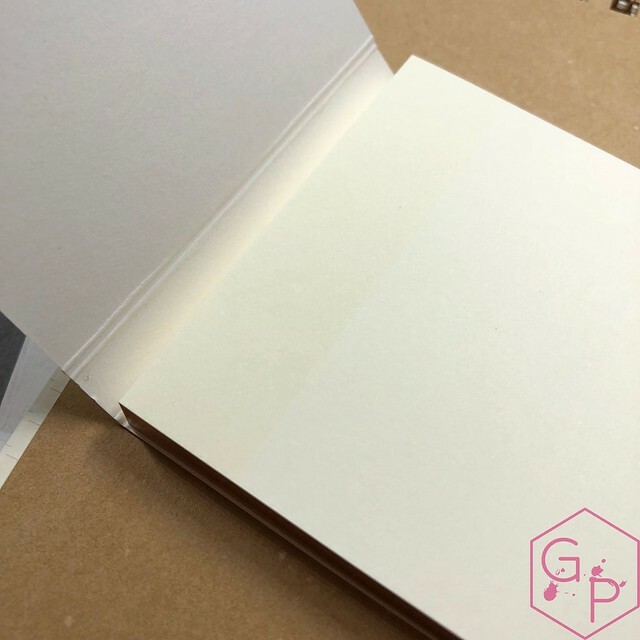 The paper is an off-white color, which is really easy on the eyes. Combined with the light grey ruling, it's pretty appealing. I love that there are no margins. Each page is tight and efficient. Now, on to the paper performance! 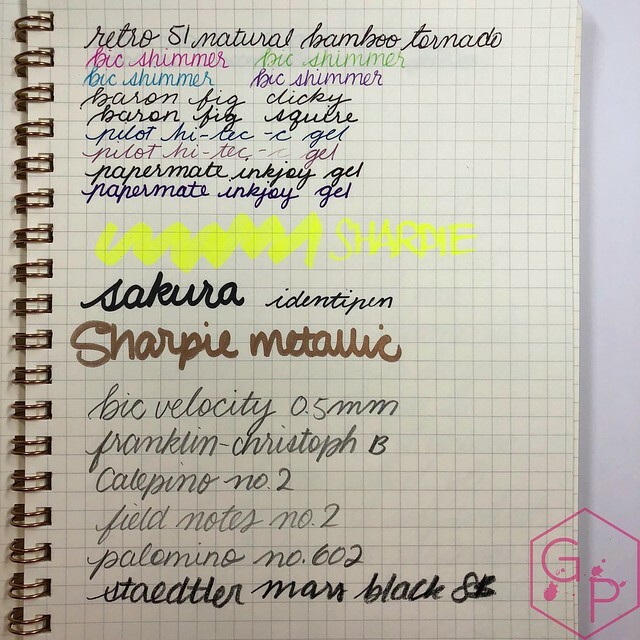 The paper tolerates ballpoint pens, gel ink pens, rollerballs, markers, highlighters, and metallic markers well. Not surprisingly, regular markers like Sharpies will bleed through, but otherwise, nothing really bleeds through excessively or feathers. Pencils also work but the paper is not particularly toothy so don't expect a writing experience that offers a lot of feedback. 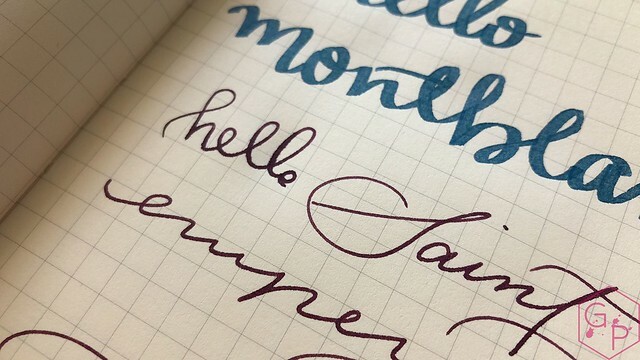 Softer leads are nicer for writing with. 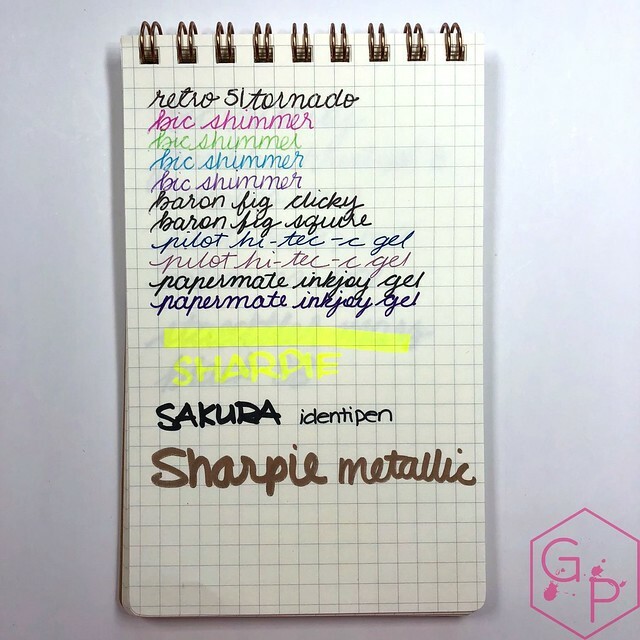 Each notebook performed the same with regards to these writing instruments. 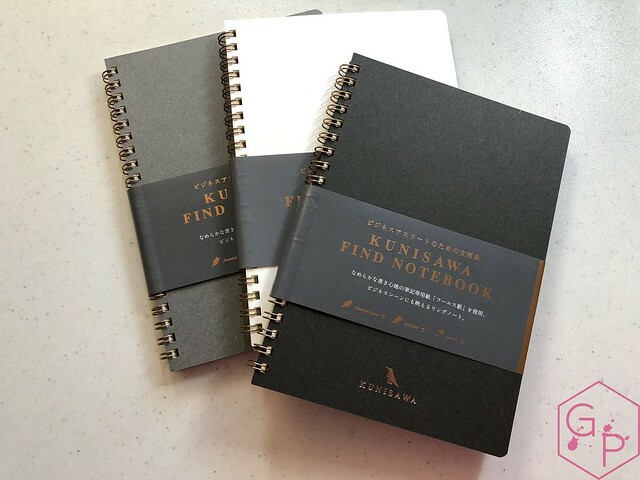 Kunisawa claims the notebooks are fountain pen-friendly but I had mixed experiences. 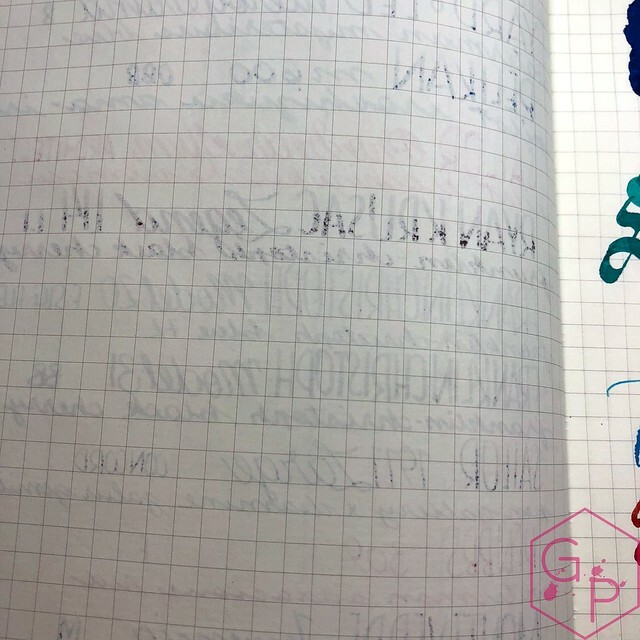 The notebooks that were the most fountain pen friendly had average drying times, the inks showed sheen and shading, no feathering, minimal show through and minimal bleed through. 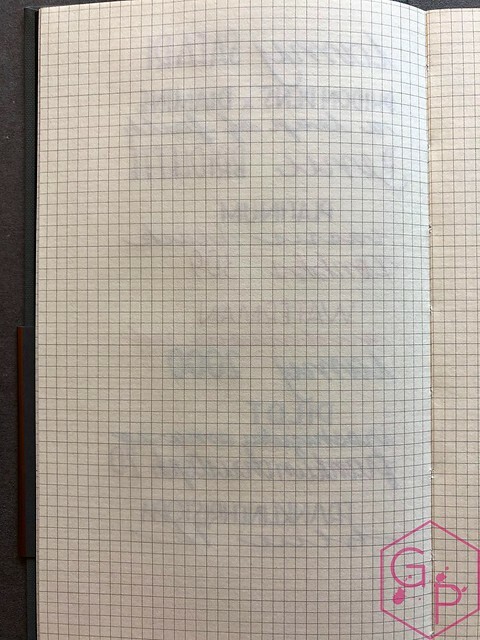 The three notebooks that were moderately fountain pen friendly did not bleed through unless I was using a very wet flex nib or double-broad, but the shading and sheen were not as pronounced as with the very fountain pen friendly options. Those that were not had really fast drying times because the ink just soaked into the paper, the inks feathered, sheen and shading was non-existent, and bleed through and show through was higher. 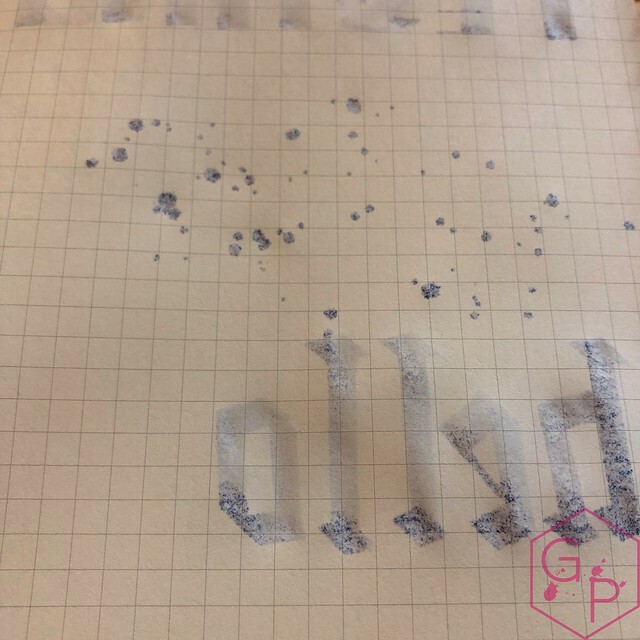 Top: not particularly fountain pen friendly. 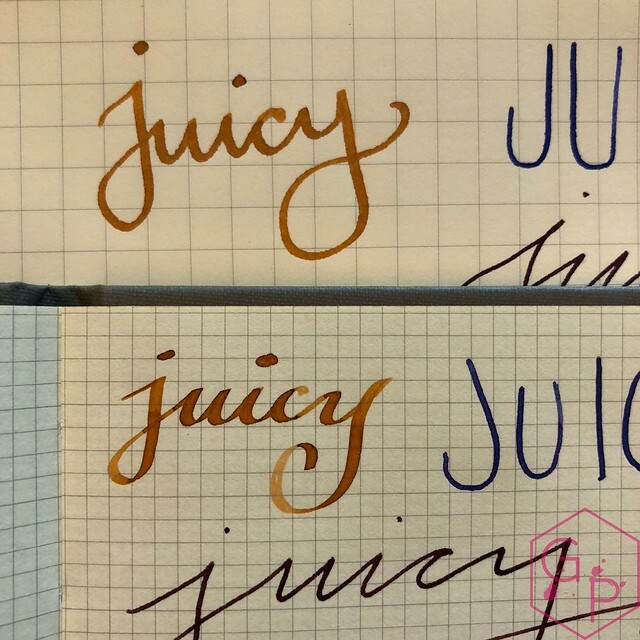 Bottom: fountain pen friendly. Gorgeous presentation. 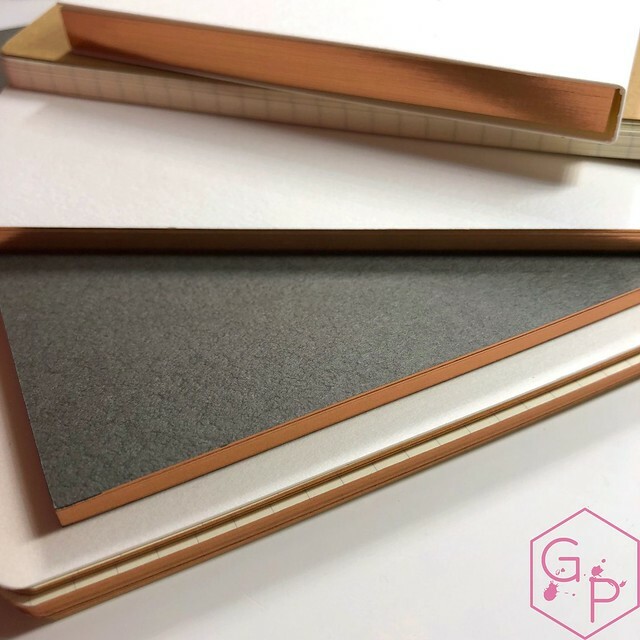 Classy, elegant notebooks with consistent design and branding across the range. Large selection of sizes, covers, binding, and colors! A notebook for everyone! The file folders are really convenient as well. Great size, easy to use, quite robust but not too bulky. 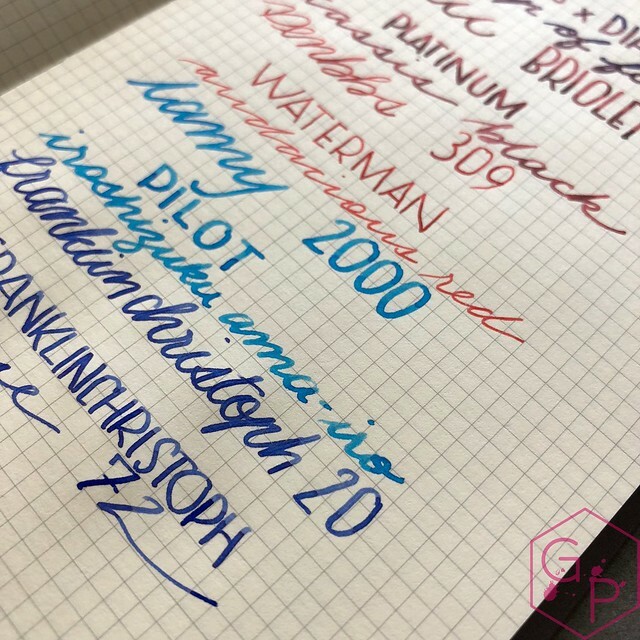 If you select the fountain pen friendly notebooks, the paper is solid. 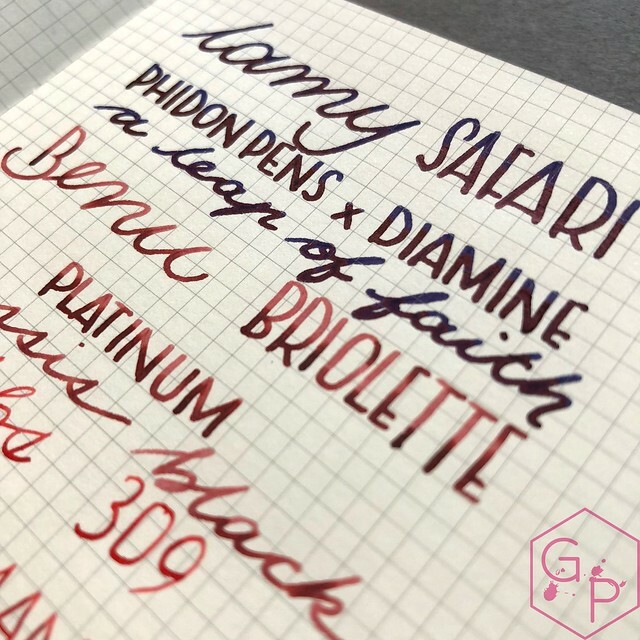 Paper is easy on the eyes. 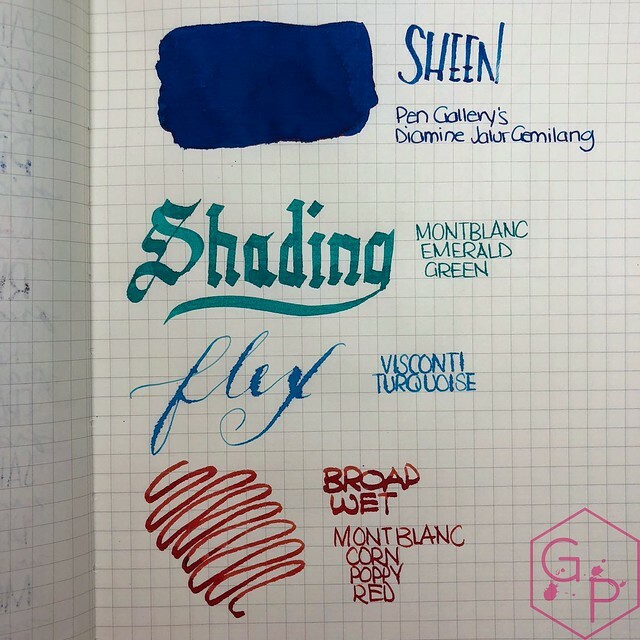 Some notebooks have paper that is not fountain pen friendly. Bleed through, show through, feathering, ink soaked into the paper, no shading or sheen. 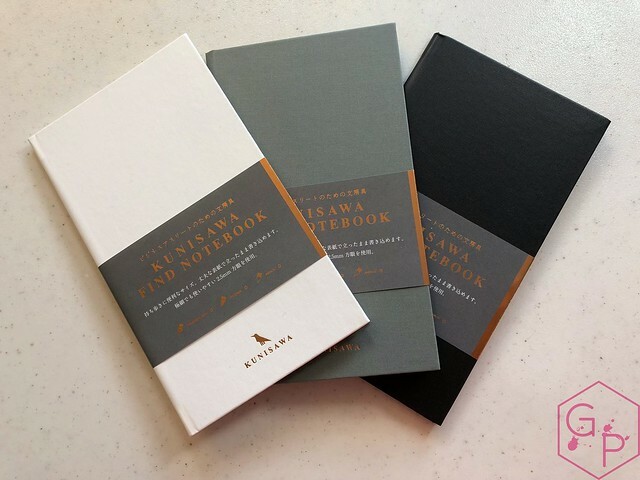 Gorgeous notebooks. 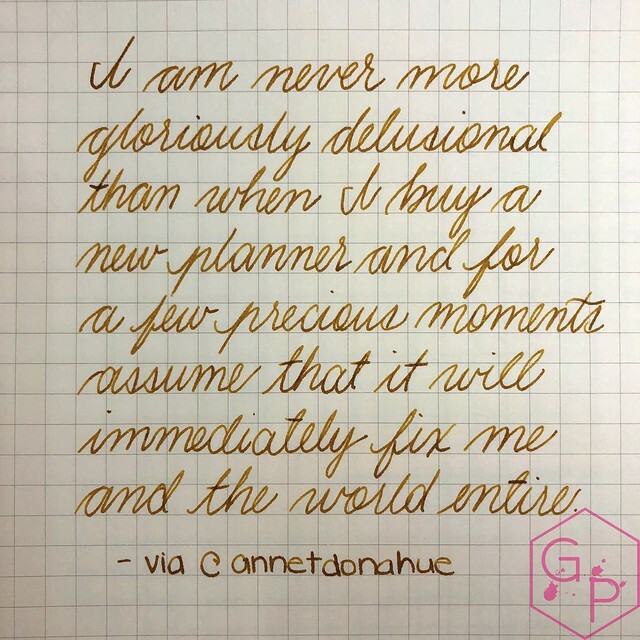 I love the colors and the sizes are quite portable and convenient. The logo on the cover is so classy, I love the motto, and the copper edges are stunning. 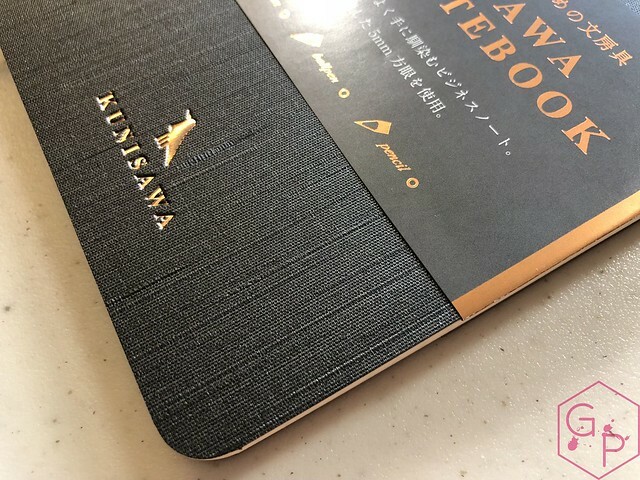 The notebooks are well-made. 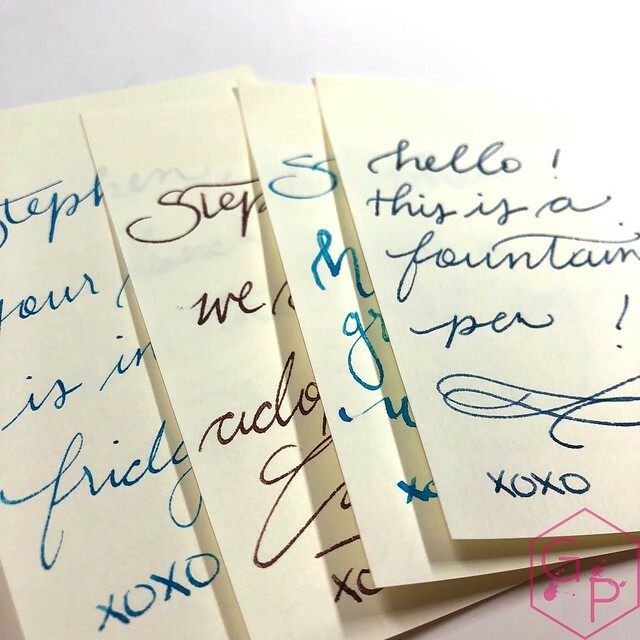 If you're using the fountain pen friendly options, the paper is pleasant and fountain pen friendly, and the overall experience in use is positive. 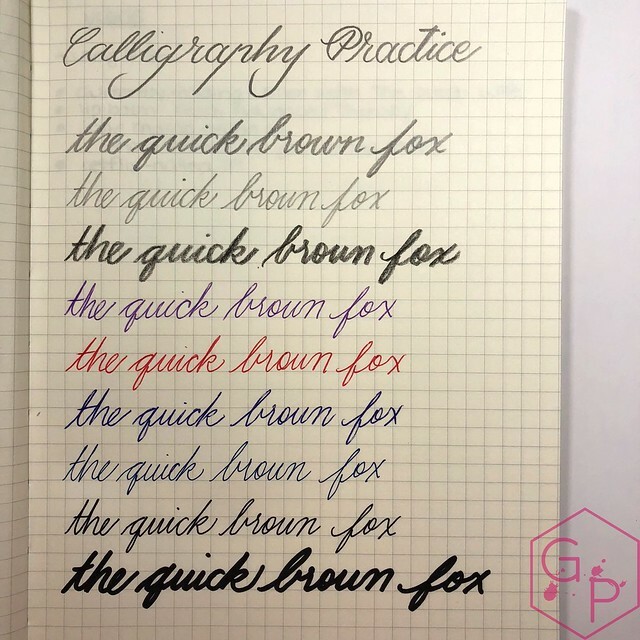 The notebooks that are not fountain pen friendly are not that great in terms of paper performance if fountain pens are your main writing instrument. They work well for other writing instruments and I like the options. 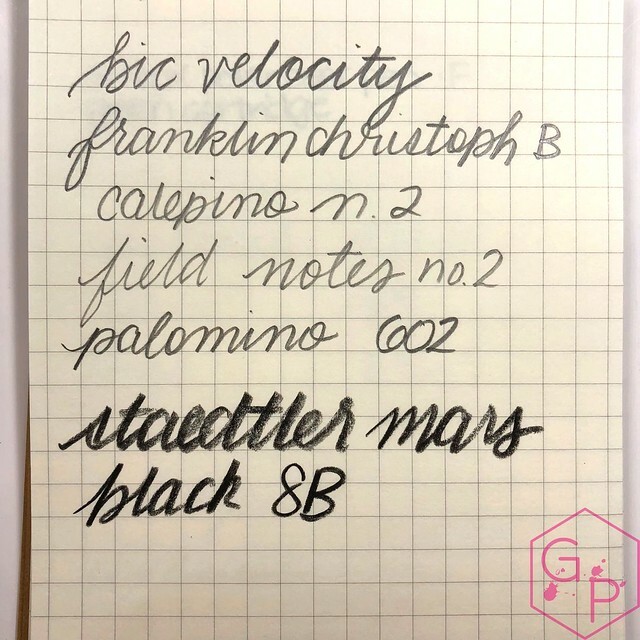 It's not the most amazing fountain pen paper I have ever used but it's quite decent. 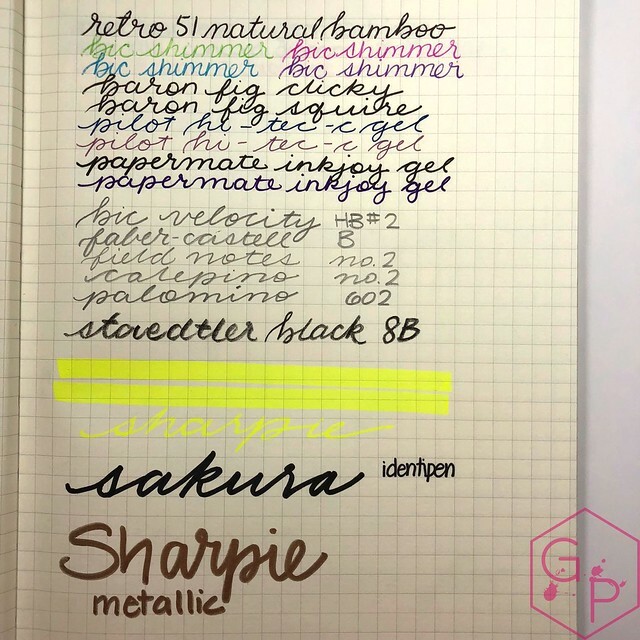 If these had Tomoe River or Midori MD Lightweight paper, I'd be 100% on board. 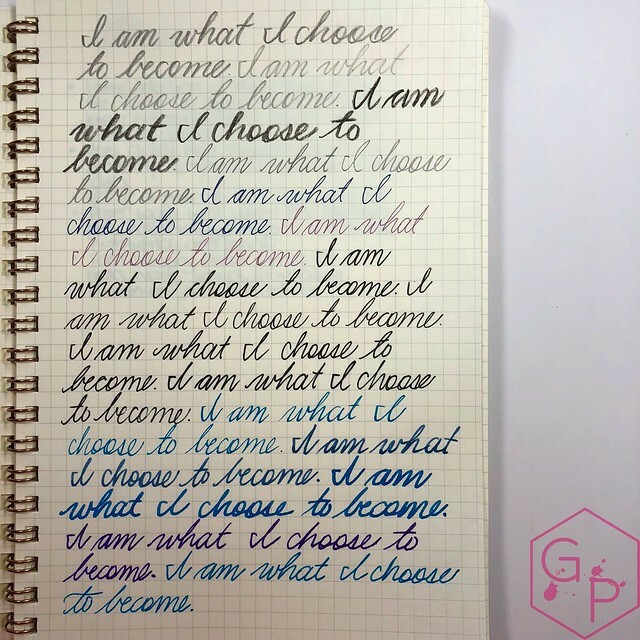 Great options if you're interested in the aesthetic. 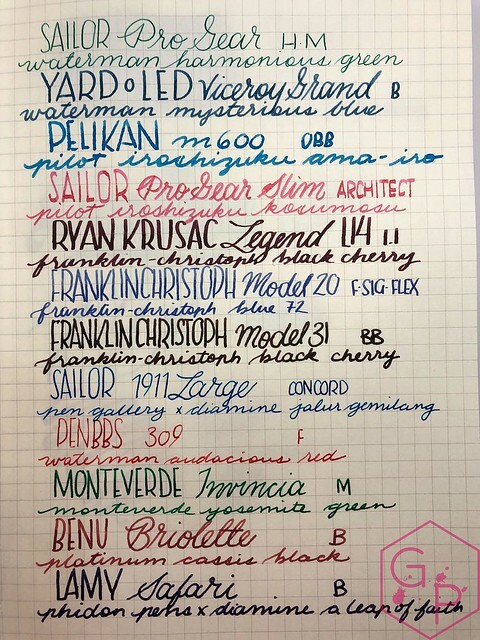 I really like the fountain pen friendly options, and I love the Find Soft size and shape. This is a sponsored post. I was paid for my time and effort in the extensive testing I conducted to assess the paper and notebooks. I have done my best to remain as unbiased as possible. I received these items free of charge for the purposes of a review. There are no affiliate links in this review.